The name Kissimmee comes from the Native American word “Cacema” which means “long water”. This city, home to nearly 60,000 residents, offers a wide variety of advertising and billboard options. 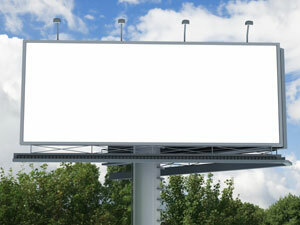 For example, the major highways that service Kissimmee offer a high traffic opportunity for billboards. Billboards on Florida’s Turnpike, Osceola Parkway or U.S. 192 would yield high traffic exposure to potentially grow your business. Another option for effective outdoor advertising in Kissimmee is digital signage possibilities in the spring training stadium of the Houston Astros, Osceola County Stadium. These are just a few examples of the effective advertising opportunities Kissimmee has to offer.